St. Paul MN, June 22, 2018 — Allen Interactions announced Ethan Edwards as keynote speaker for the Allen Experience, today. Edwards will also join industry leading speakers: Dr. Michael Allen, Anita Greenland of The Brooks Group, Dan Lovely formerly of AIG, Mike Hruska of Problem Solutions and many more in leading one on one coffee meetings with Experience attendees. Another eLearning Win for Allen Interactions and The Brooks Group! St. Paul, MN – Wednesday, May 16, 2018; Allen Interactions is pleased to announce that their partnership with The Brooks Group has resulted in three Communicator Awards of Distinction for the following features: User Experience, Best Practices, and User Interface of the IMPACT Selling eLearning platform. Allen Interactions and The Brooks Group Win Gold! 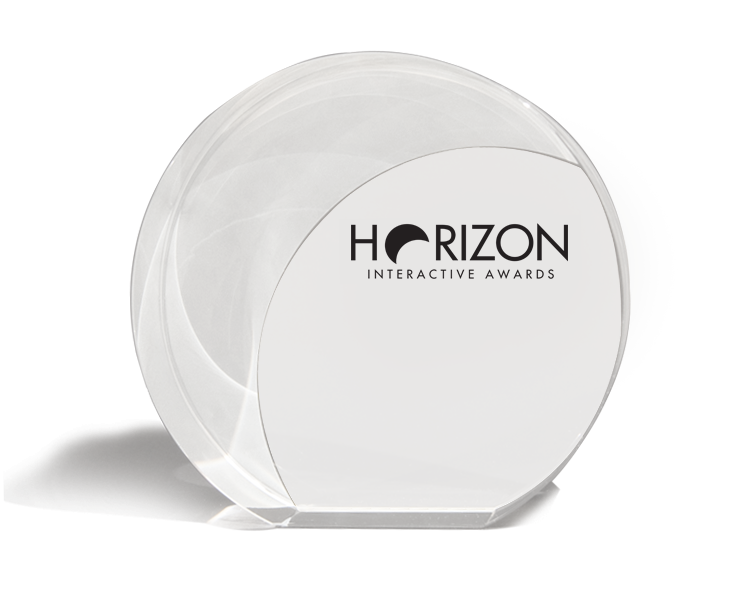 St. Paul, MN – Monday, April 2018; Allen Interactions is pleased to announce that their partnership with The Brooks Group has resulted in a Gold Horizon Award in the Educational websites category for the IMPACT Selling eLearning platform. 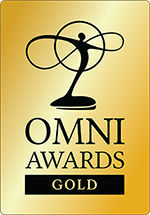 St. Paul, MN – Tuesday, December 12, 2017; Allen Interactions is pleased to announce that their partnership with The Brooks Group has won a gold Omni Award in the Educational category with a score of 9.5 for the IMPACT Selling eLearning platform. Allen Interactions has been selected as a Top 20 Gamification Company! 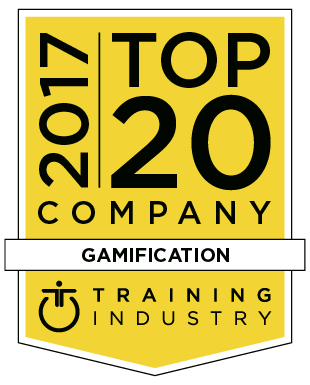 Allen Interactions is proud to announce that we have been chosen as a 2017 Gamification Top 20 company! The eLearning Guild presented Dr. Michael Allen, chairman and CEO of Allen Interactions Inc., with its Guild Masters Award, on October 29, at a ceremony held during the eLearning Guild’s Devlearn Conference & Exposition in Las Vegas, NV. Allen Interactions, an innovative custom learning design, development, and strategic consulting firm received two Davey awards from The International Academy of the Visual Arts (IAVA) for excellence in interactive multimedia. Allen Interactions, a premiere custom learning design and development company, received two Brandon Hall Group Excellence Awards in the category of Learning and Development – a Gold for Best Blended Learning Program who cannot be named and a Bronze in Best Custom Content with Manhattan Associates. Allen Interactions Inc., an internationally acclaimed custom learning design, development, strategic consulting, and technology firm, announces key industry professionals as presenters for first ever Allen Interactions’ Conference. The conference will be held September 22, 2014 in conjunction with Training Magazine’s Online Learning Conference, in Chicago, IL at the McCormick Place Convention Center. TrainingIndustry.com has announced its Top 20 Content Development Companies List, as part of its mission to continually monitor the training marketplace for the best providers of training services and technologies.